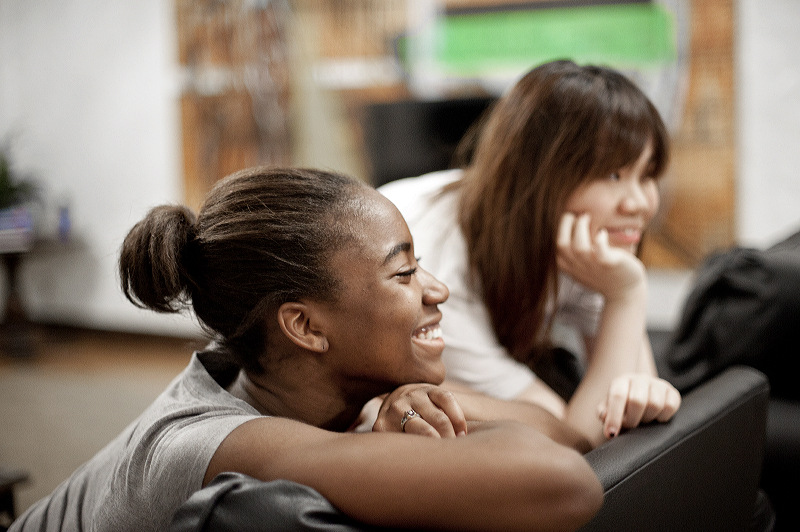 At Denison, students and faculty from different backgrounds connect to and learn from each other. In a safe environment, we explore our diversity, practice inclusivity, and create equity through learning, experience and policy. Since we are a fully residential campus, our students, who are from diverse socioeconomic backgrounds, races, ethnicities, religions, sexual orientations, political bents, abilities and gender identities are living with and learning from each other on a continual basis. When we meet face to face and confront our difference with respect and integrity, we are enriched as individuals and as a society. It has been proven in the workplace and in society, that a diverse range of thought, education and background produces the strongest answers to challenging problems. We value the diversity of our students and faculty, celebrate our difference, and gain knowledge by looking at the world through another’s eyes.